Waviators were created to solve a simple problem. Sunglasses that look good don’t float. The creators played in the water. They wore sunglasses. Their old shades sank too many times. 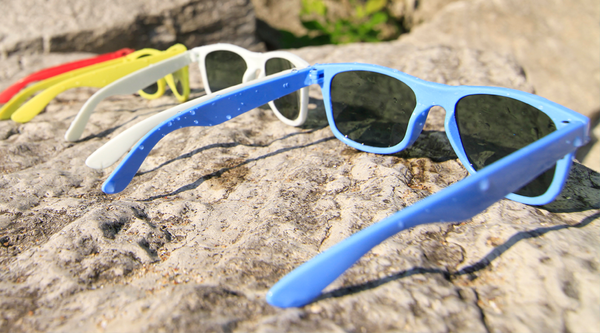 These unskinkable, fashionable shades come in four hot colors – Blue, Red, White & Yellow. 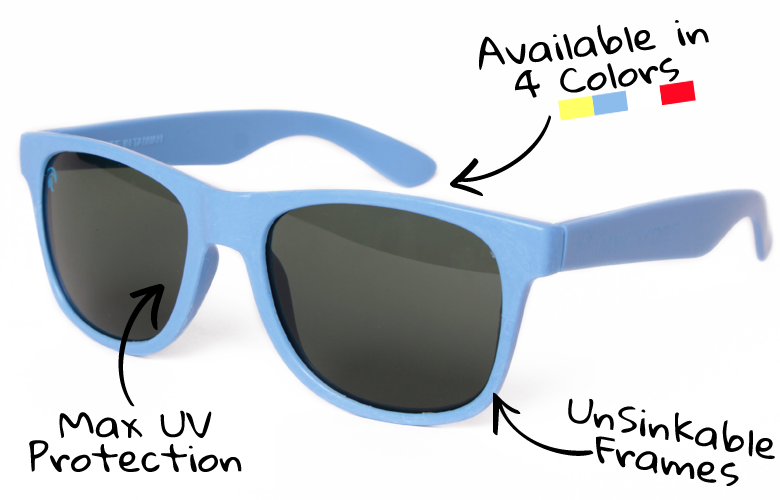 These are a must have for people who spend a lot of time in the water!